In this blog post, we talk about why the refusal to provide medical treatment harms pregnant people and what needs to be done to support medical professionals in the delivery of patient-centred abortion care. What are the effects of refusal of care, or ‘conscientious objection’? Refusal of medical care prevents patients from receiving accurate information regarding treatment options, and makes it harder for them to access treatment when they need it. For these reasons, the refusal to provide care violates the medical ethical principle of “do no harm” and damages the health and wellbeing of the people medics are supposed to care for. 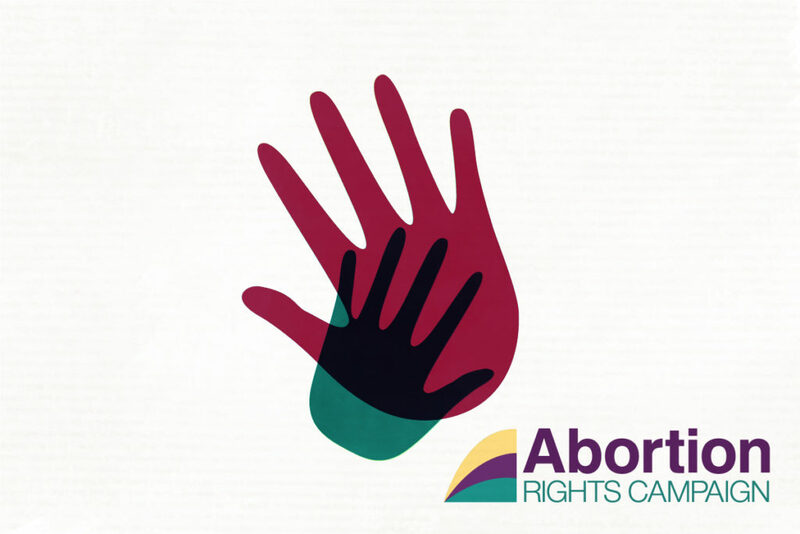 As Ireland prepares to introduce abortion services, it is vital we remember that the State has a responsibility to make sure that anyone who needs an abortion can access one. Ensuring accessible abortion will require the state to take proactive measures to make sure that there is a sufficient number of willing and qualified abortion providers in every area of the country, particularly in rural regions, and that prospective patients can easily locate providers in their area. Unless the State embraces this obligation, we may find that abortion is legal but inaccessible as a result of medical professionals’ refusal to provide care. ARC believes that refusal to provide care, or so-called “conscientious objection”, must not be a barrier to pregnant people trying to access abortion. We have seen in other countries that the refusal of medical practitioners to provide care is one of the biggest barriers to abortion access. Yet under the Health Bill 2018, currently being debated in the Dáil, medical practitioners are permitted to refuse to care for patients on grounds of conscience except in emergency situations. We believe this falls far short of what is required to protect patients. Bodies like the World Health Organisation share our view, explaining that all forms of “conscientious objection” act as barriers to safe abortion. Allowing doctors to refuse care on grounds of conscience in the legislation frames abortion as a moral issue rather than a medical one. This will contribute to a culture of stigma among both patients and service providers, creating a system where medical practice is not based on objective evidence or the right of every individual patient to determine their own healthcare choices. In countries like Italy, which has a refusal rate of 90% in certain regions, there are dire consequences when medics refuse to provide abortion in order to avoid professional stigma. Although refusal of care laws usually contain provisions about referring patients to other providers, the Center for Reproductive Rights finds that these measures tend to be ill-defined and unenforced. As a result, systemic abuse of the system is rampant. The current Health Bill is no different: it states that a medical practitioner invoking conscientious objection “shall, as soon as may be,” arrange for the patient’s care to be transferred to another practitioner, but does not define “as soon as may be,” despite imposing strict time limits on people seeking abortion care. Not all countries recognise a right to object to or refuse care. For example, abortion cannot be refused on grounds of conscience in Sweden or Finland. This principle of patient-centred care puts the rights and needs of the person seeking treatment first. We encourage the State to adopt a similar approach in Ireland. Research has shown that a commonly-cited reason by medics for refusal of care on conscience grounds is fear of stigma and ostracism from peers rather than genuine personal moral distress. A “patient first” approach with active de-stigmatisation of abortion and thorough education and training for medical professionals could significantly reduce the problem of medical practitioners refusing to engage in abortion provision. Training in abortion provision should give everyone working in abortion care (including nurses, midwives, pharmacists and others) the opportunity to share any questions or concerns they may have, learn from international best practice and address their own values and perceptions. The Citizens’ Assembly, the Joint Oireachtas Committee on the Eighth Amendment of the Constitution (JOC), and the Together for Yes campaign have shown that when given this opportunity, people tend to adopt a pro-choice position. Giving healthcare professionals a similar forum could be a constructive means of opening up discussion and helping them to become comfortable with the idea of providing reproductive health services. Do you agree that the refusal of care souldn’t act as a barrier to pregnant people accessing abortion? Talk to your TD and tell them so.